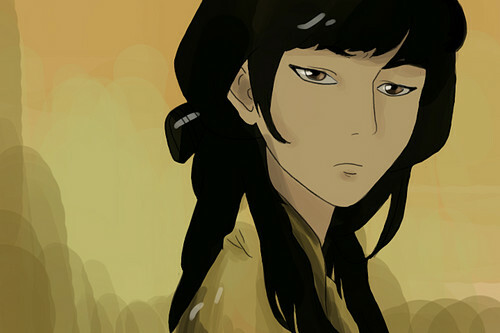 Pretty Mai 팬 art. Looks great with her hair in this style actually.. HD Wallpaper and background images in the 아바타 더 라스트 에어벤더 club. Looks great with her hair in this style actually.